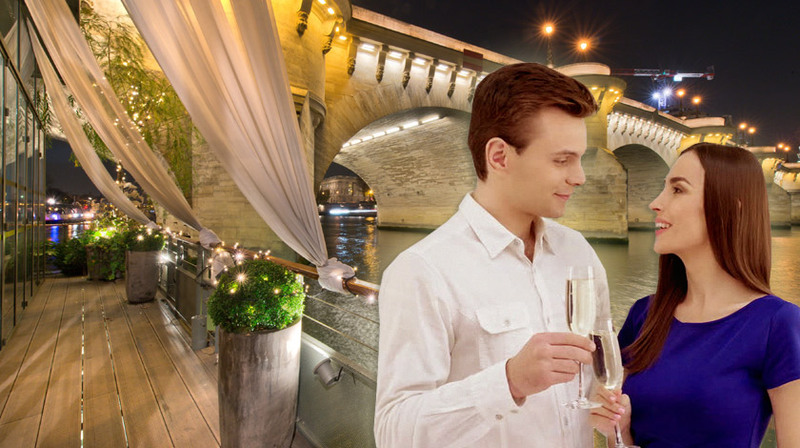 For your New Year's Eve, we propose you a night cruise with champagne to discover the magic of Paris Illuminated and the Eiffel Tower glittering. 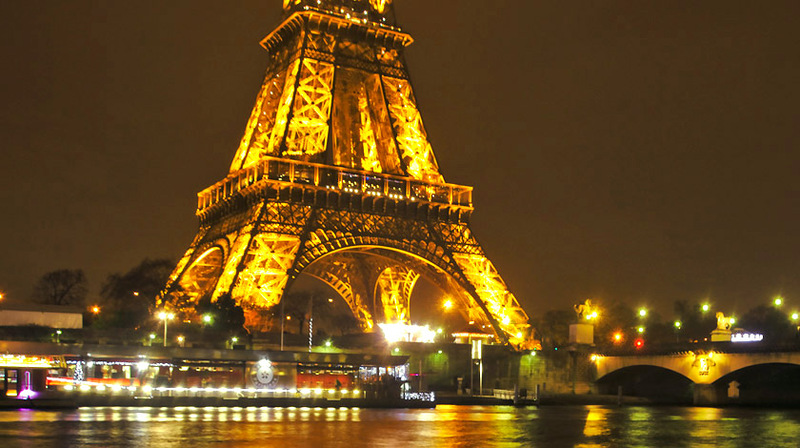 Celebrate the 12 strokes of midnight in front of the Eiffel Tower ! 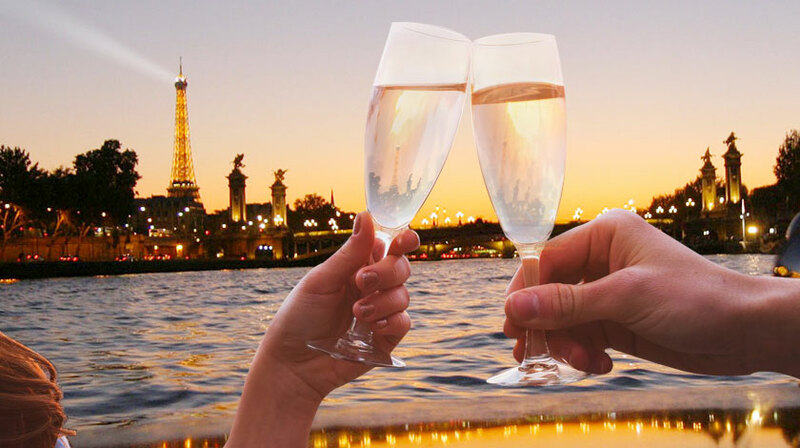 For your New Year's Eve, we propose you a cruise with a glass of Champagne to celebrate the New Year by the Seine in front of the Eiffel Tower illuminated.